Young Seafood Leaders Network give platform to shape industry. 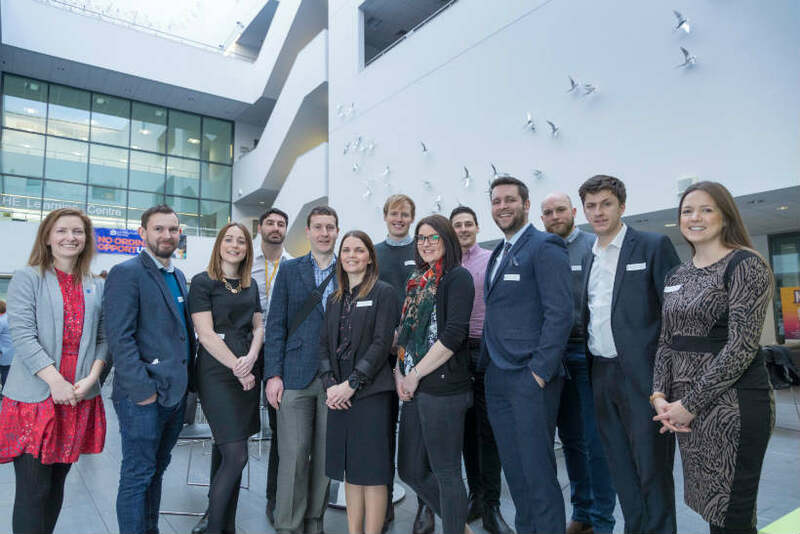 Seafish has established a new network to bring together the many talented young professionals from across the UK seafood industry. The Young Seafood Leaders Network provides a platform for young leaders to build their connections and gain further insight into the industry. 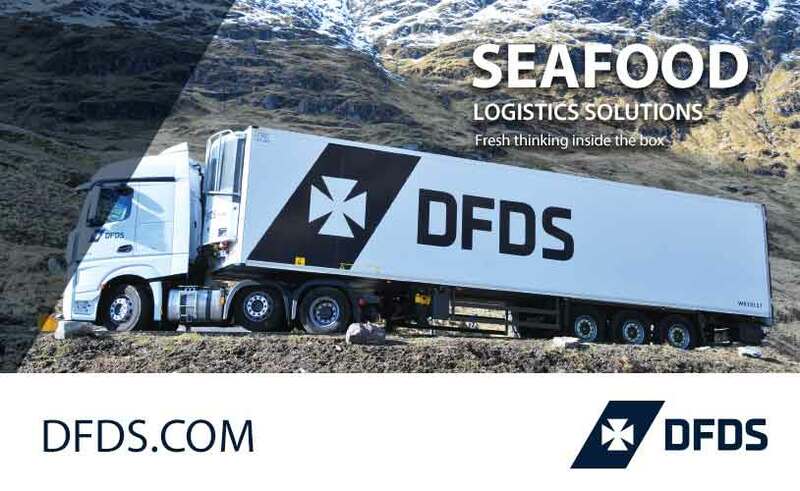 Inspired by fellow overseas networking groups; the network was launched at the end of the UK Seafood Summit in October 2018 in response to commitments made in Seafish’s 2018-21 Corporate Plan to support the seafood sector as an employer of choice. The Network is led by a Steering Group who shape the Network’s annual programme of events and activities. The Network members are the future stars of the seafood industry and the Network gives them the platform and voice to share ideas and shape the industry.